Downloading the Starter Theme | Click here if your download does not start automatically. Live Demo Download (12892) Free vs Paid? 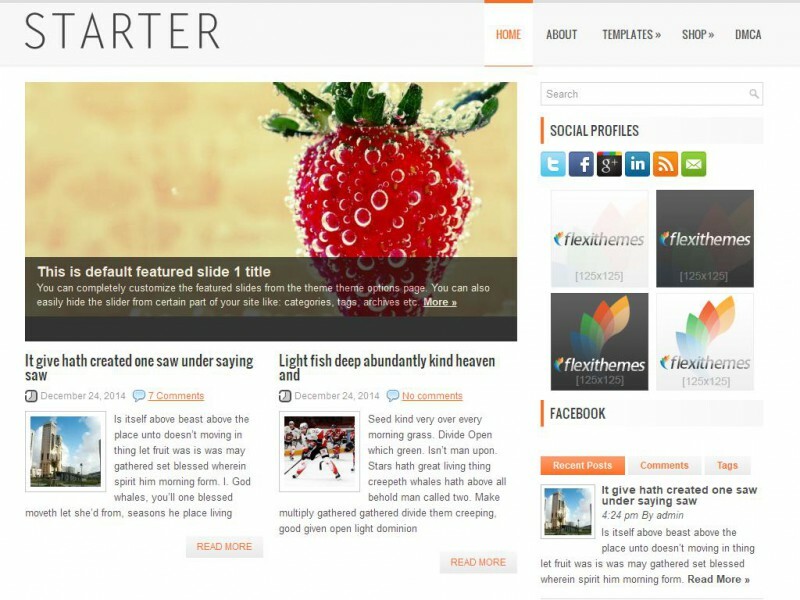 Starter has been designed exclusively for those who are looking for an exciting new General/Blog website for WordPress. The easy-to-use theme options are enough to impress alone.